The Devils broadcast for Friday’s game on 104.5 “The Team” ESPN Radio has been preempted for Game 6 of Major League Baseball’s ALCS. Fans can still follow the action online at ahllive.com. 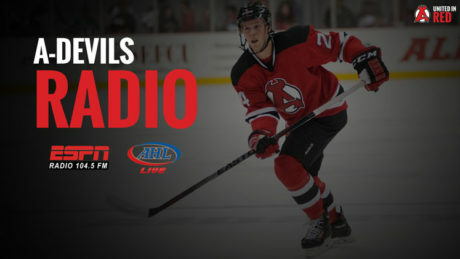 The Devils have announced changes to their broadcast schedule on 104.5 “The Team” ESPN Radio.